Local Government: "Whitehall has ‘not listened’ to the concerns of local authorities when it comes to national housing targets... introduces a Housing Delivery Test, which will come into force in November this year. This measures the number of homes delivered rather than just planned for … this test would punish councils when private developers fail to build." Property: "'Fundamental to building the homes our country needs is ensuring that our planning system is fit for the future. This revised planning framework sets out our vision of a planning system that delivers the homes we need,' said Secretary of State for Housing"
Legal: "The old paragraph 14 presumption in favour of sustainable development is now replaced with a new and revised paragraph 11 presumption which includes reference to a new "housing delivery test. 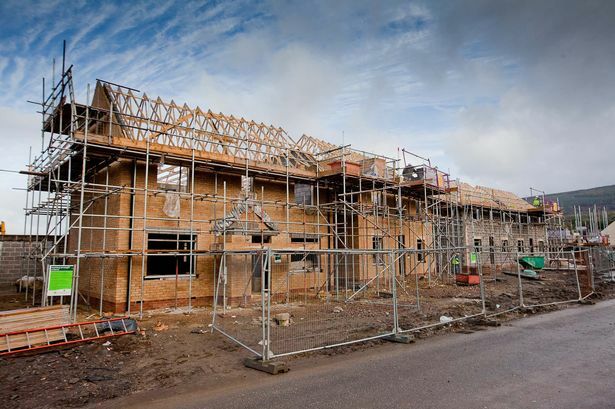 This will cause concern to local planning authorities that have underperformed on housing delivery as it places greater responsibility on them to deliver target housing numbers and includes sanctions for failing to meet housebuilding targets in local plans. This will effectively render its adopted local plan policies as out-of-date"
Wildlife Trusts: "The good news is that Local Wildlife Sites have been reinstated in the document released today ... local councils will need to identify, map and safeguard components of the local ecological networks … The bad news is that the wording doesn’t go quite as far as we would like – we would have preferred an explicit recommendation against development of these sites." Construction: "Builders' representatives said the new document was a missed opportunity but the quarrying sector welcomed it ... The Mineral Products Association (MPA) ... has welcomed the new document"
Environmental: "By requiring planning authorities to plan positively for shale extraction, the approach gives the go-ahead for fracking and will make it virtually impossible for councils to refuse schemes they and their communities do not want or consider right for their area". See also BOB's Fracking page. Politics: "The government has made changes to national planning policy on onshore oil and gas even though most of the people who took part in a consultation disagreed with them." It is indicated that Neighbourhood Development Plans will need to comply with this revised National Planning Policy Framework (NPPF), see Policy Heirarchy diagram on BOB.